Chennai earthquake today. Why, where and how? Earthquake were felt in different regions of Chennai city this morning. Giving an explanation for the same, the Director of Regional Meteorological Centre, Chennai says there was an earthquake at 7.02 am today at the Bay of Bengal down from Chennai along 600km northeast at 10m depth in the sea. The earthquake measures 5.1 magnitude in Richter scale. 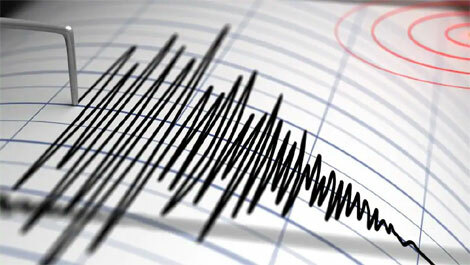 The earthquake was felt and recorded at Northern Andaman, Chennai and Port Blair. As the earthquake has taken place in the deep sea, there is no significant damage caused to the land area. Hence, there is no Tsunami alert as well.